In Overboard, a chartered sailboat flips over in a storm and three young people struggle to survive on a poorly equipped lifeboat. 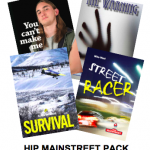 This novel combines a realistic look at blended-family issues with a thrilling survival tale. Read a Google Books preview of Overboard. 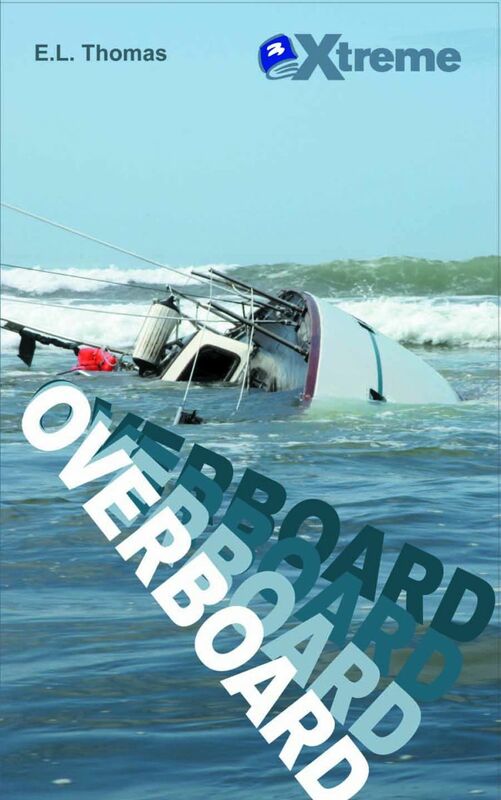 Overboard Teacher’s Guide available for purchase or free with 6 or more copies of this title.